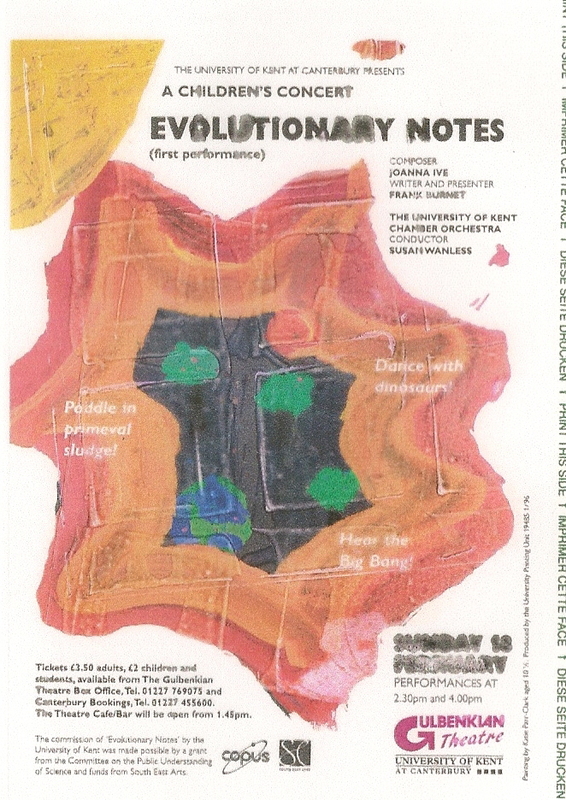 1994: Evolutionary Notes, a COPUS funded collaboration with the composer Jo Ive and the University of Kent’s Director of Music, Susan Wanless. 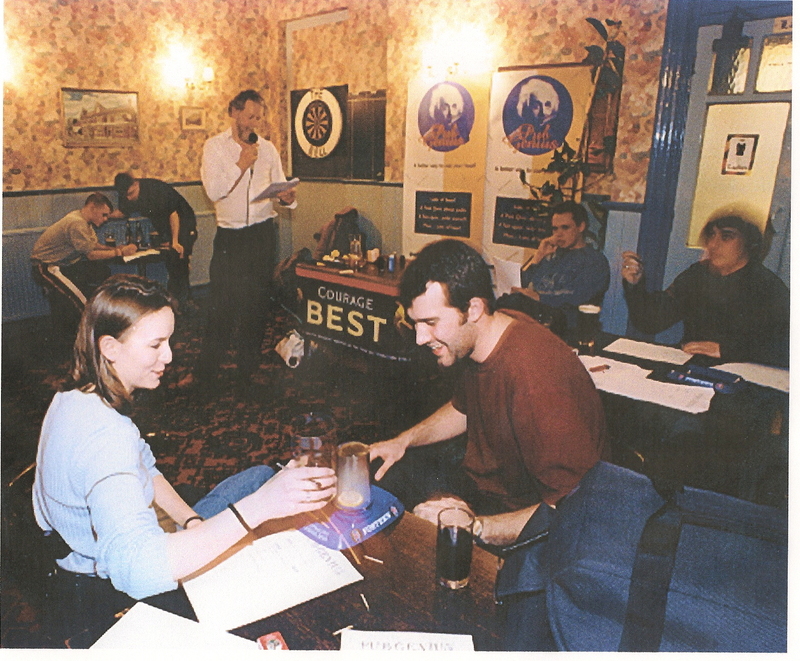 My role was writing and delivering the narration, the writing bit was easy, the performance part scary as all hell, because I had great difficulty identifying my musical cues. 1997: Science on the Buses, funded originally by the Millennium Commission through Melanie Quin, then Director of Special Projects at Techniquest and subsequently becoming a UK and then EU wide campaign. Built upon by many practitioners around the world, for example in Slovenia , and even featuring in university curricula. 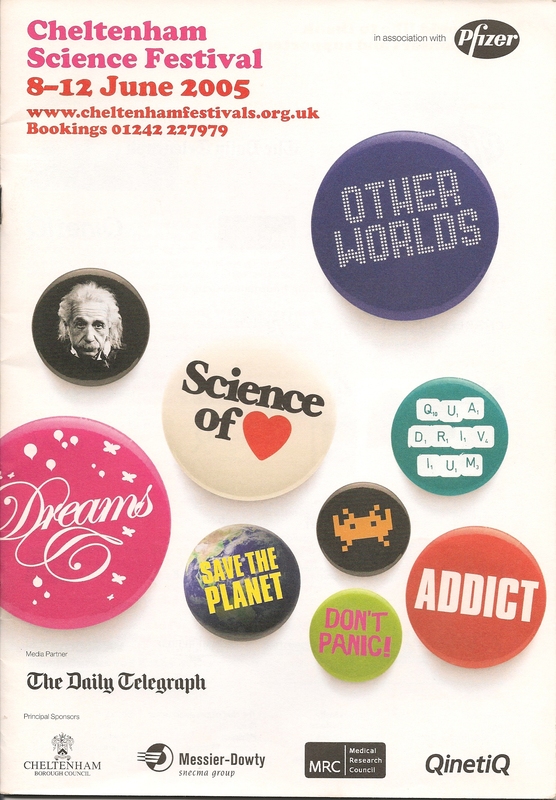 2005: FameLab: created by the Cheltenham team in 2005. The X Factor for science communicators. No one would have guessed that it was destined to become a global competition within 5 years. Or that it would uncover so much talent amongst young scientists worldwide. See them in action on YouTube.